Adella "Della" Raysor was the youngest child of Adella Felder and Peter Andrew Raysor. The family migrated to Montgomery County, Texas after the Civil War. Della's mother died at the time of her birth on September 08, 1869. 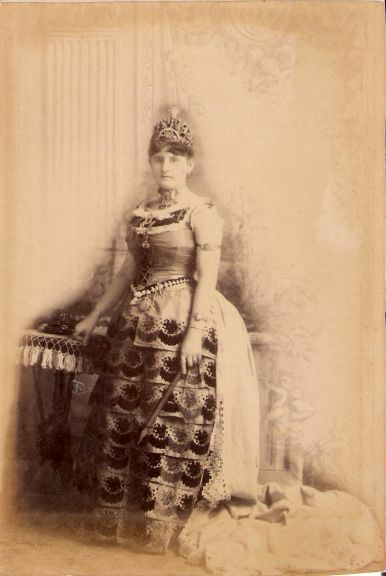 In 1880, "Della" Raysor appears in the household of her aunt, Louisa Frederick, Orangeburg, South Carolina, along with another niece, Adelle Buchanan. This must have been when she became acquainted with her S.C. cousins. She later married cousin Cornelius A. Raysor, son of Rev. Thomas M. Raysor. According to Frank Wannamaker Raysor's book on the Raysor Family, Adelle died in childbirth (as her mother had done), December 19, 1894. Her child, Thomas Raysor, died as an infant.